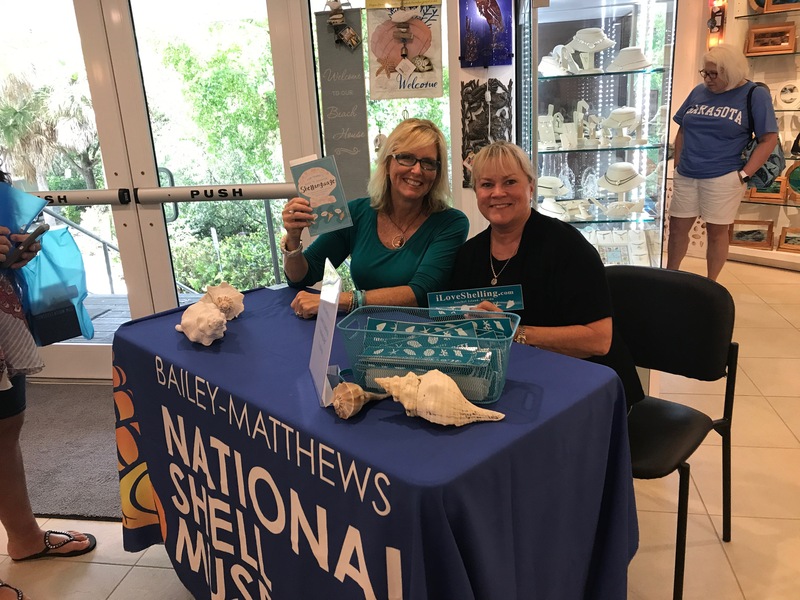 We shellebrated the 2nd Annual National Seashell Day at the Bailey-Matthews National Shell Museum with my new Guide To Speaking Shellanguage book signing and hanging out with shelling friends. heehee How appropriate! 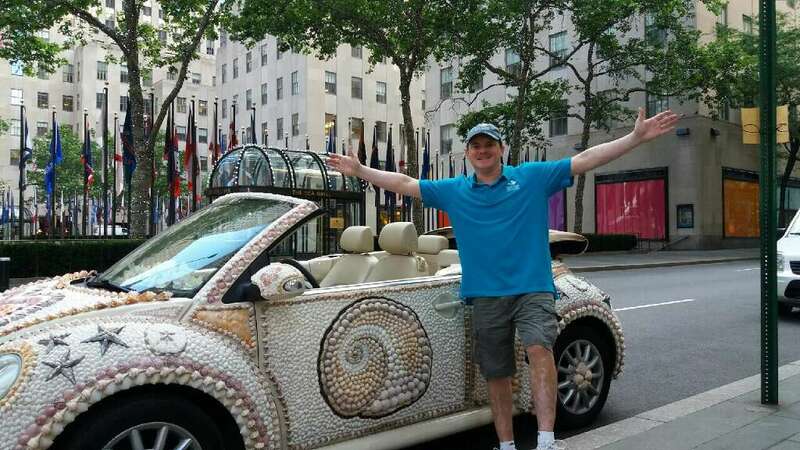 Meanwhile, Shell Love Bug had her own shellebrating… she went on shellcation to New York City! Brian took good care of her so they could spread the shellove of the Beaches of Fort Myers and Sanibel in the Big ShellApple (heehee). 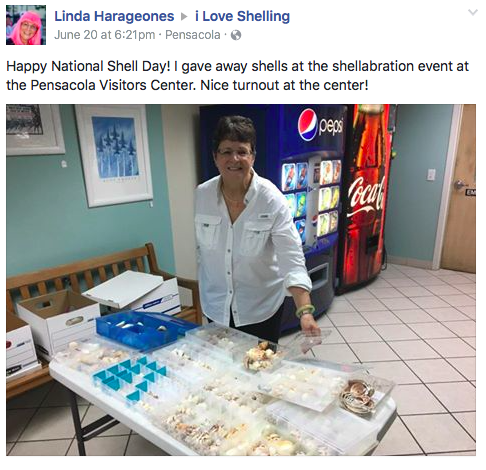 It was also so cool to get updates on iLoveShelling Facebook page about how other people shellebrated the day around the country. So many people were sharing the shellove too! 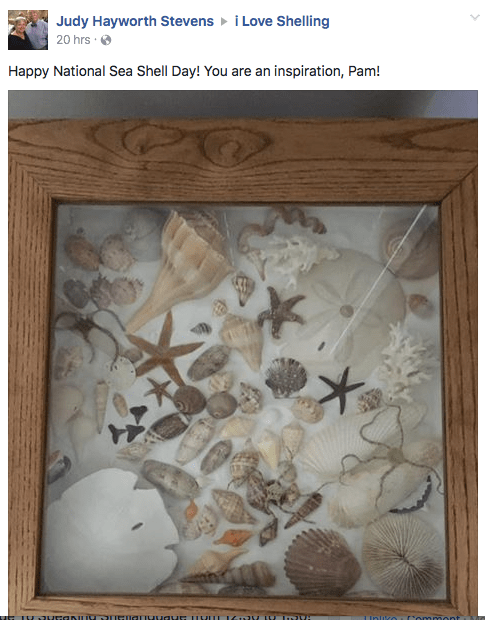 PreviousHappy 2nd Annual National Seashell Day! 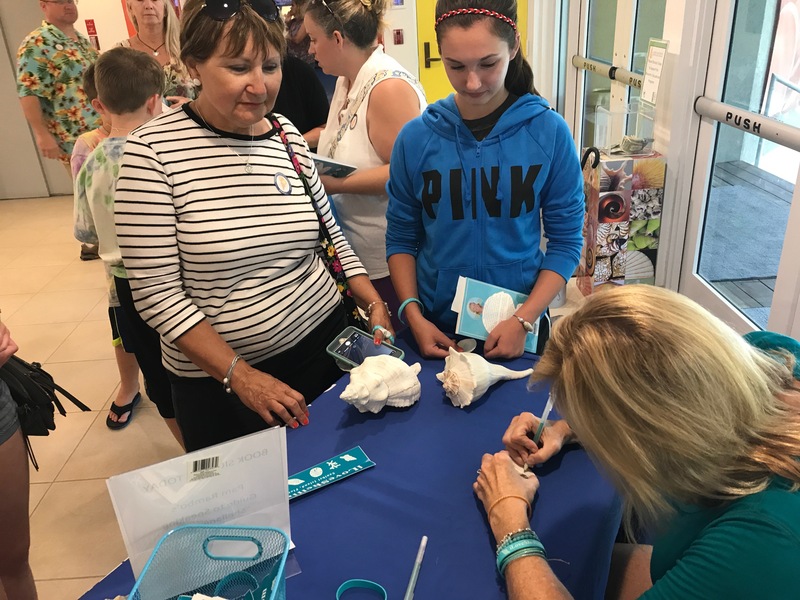 Oh, my gosh – I so wish I could have been there for your book signing! Such excitement. 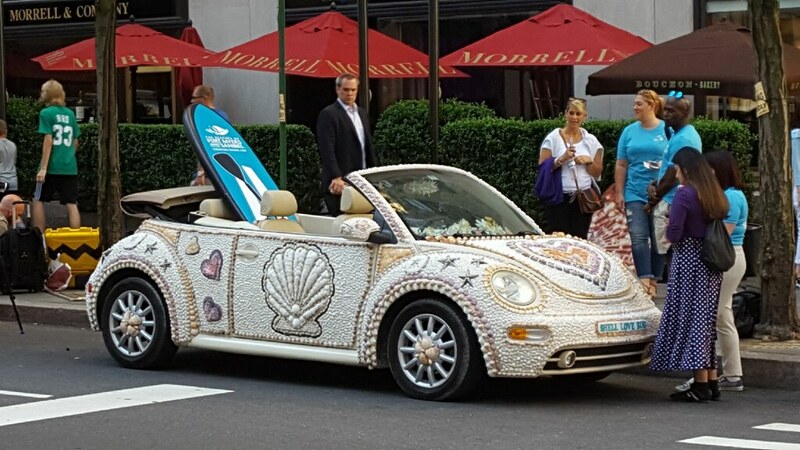 :-) And I have to admit that the photos of Shell Love Bug in NYC made me a little bit nervous – so much traffic around her! She looks good there. 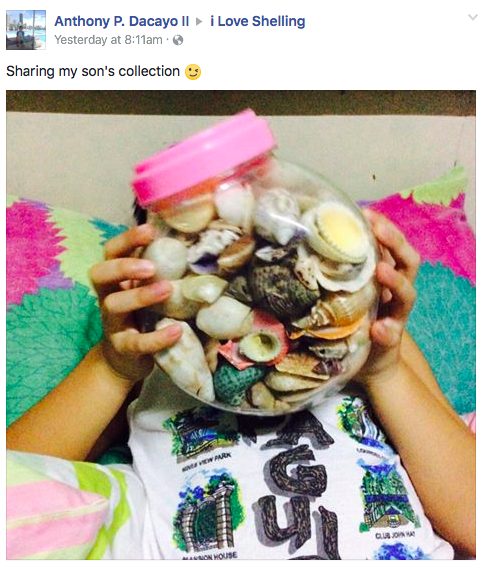 Hope she enjoys the shellcation. Hi Shelly Kelly. I still love your bracelets. hearing back from you or one of your associates regarding this confusion. Hello, I have tried calling to discuss booking a SEA Shell fun day, but I am not getting an answer. 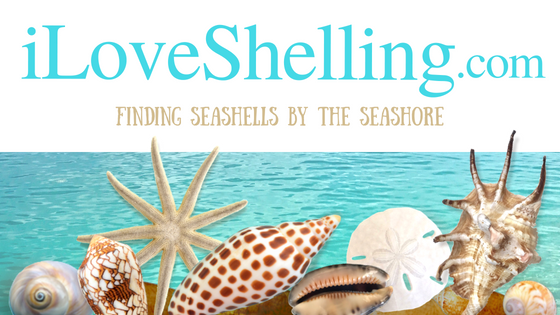 Thanks for your interest on an iLoveShelling Adventure. 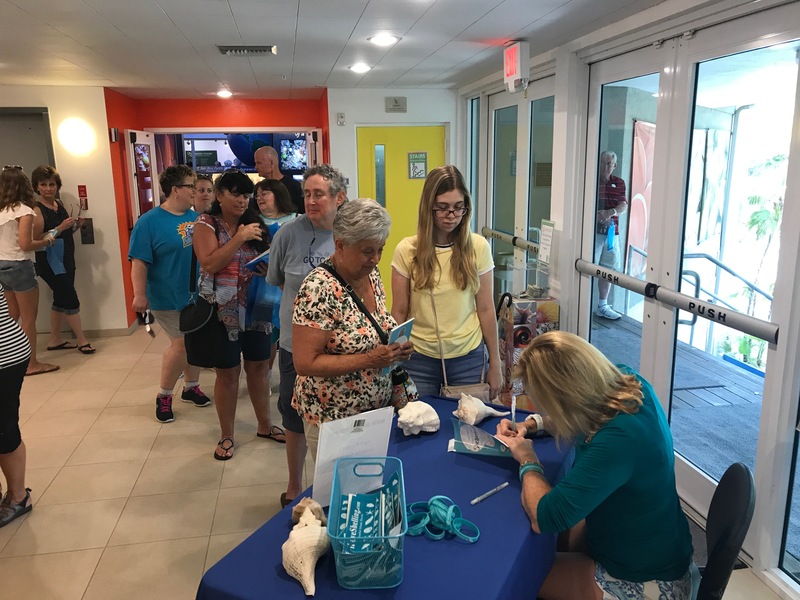 Hope to see you on one of our trips! Hi Marianne, So sorry you are disappointed! 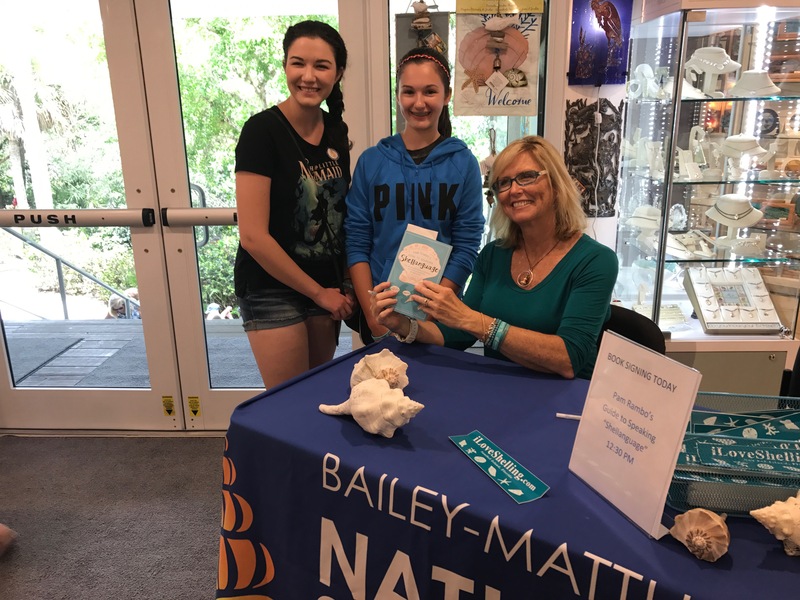 I was so happy just to get my books self published and printed for National Seashell Day, I couldnt sign all books when they come off the press. I will try to figure out a way you can send that to Sanibel and I can sign it for you and ship it back. Im honored you want me to autograph it!! Congratulations on Shellanguage and everything!! Wouldn’t a book club discussion for Shellanguage be great?? 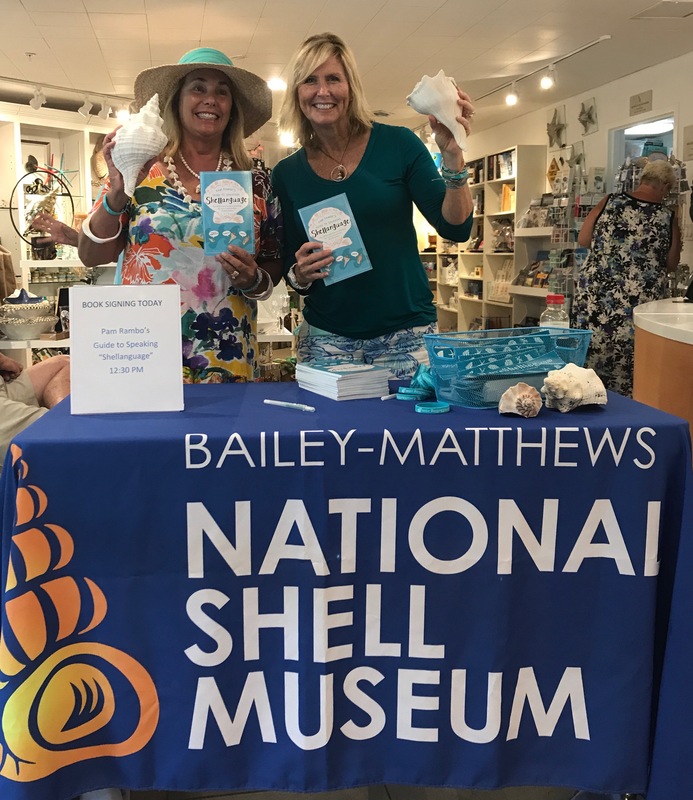 It would be shelltastic and fun!! Congratulations!! I recorded GMA to see the shellbug in NY. Did three days so as not to miss it AND I missed it. Were they on? Any chance you will put it here for those of us who really wanted to see. 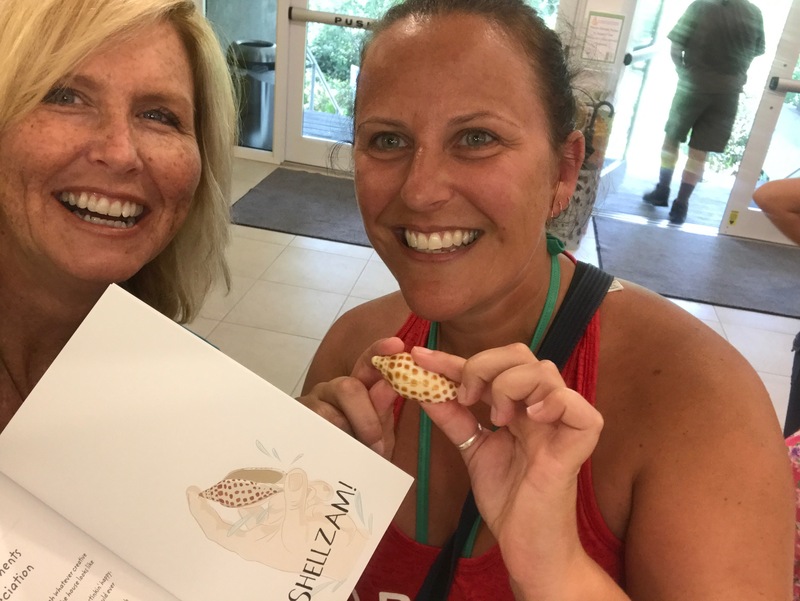 Love the book…so shellunny! Want for your fab photos! I really wanted to see the shellbug inNY so I tried to record GMA for three days and still missed it. 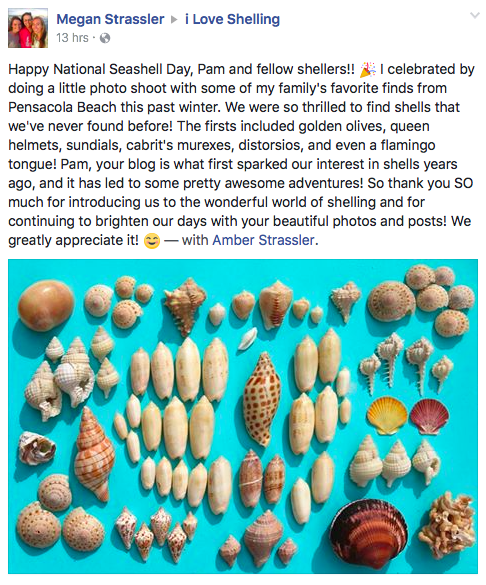 If they did do a piece on National Seashell Day is there a possibility you can put a clip here for those of us who are frustrated! Love the book…want it for your fab photos! 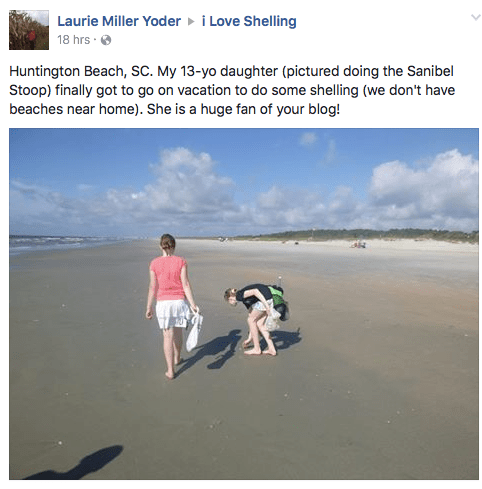 I shellebrated seashell day at the beach. I wanted to find a lightning whelk (my favorite shell) but all I was finding were pieces. I saw a bit of one poking up from the sand, so I dug it up. I was so excited, because it was whole, and bigger than my hand! but then I felt something squishy underneath my fingers. 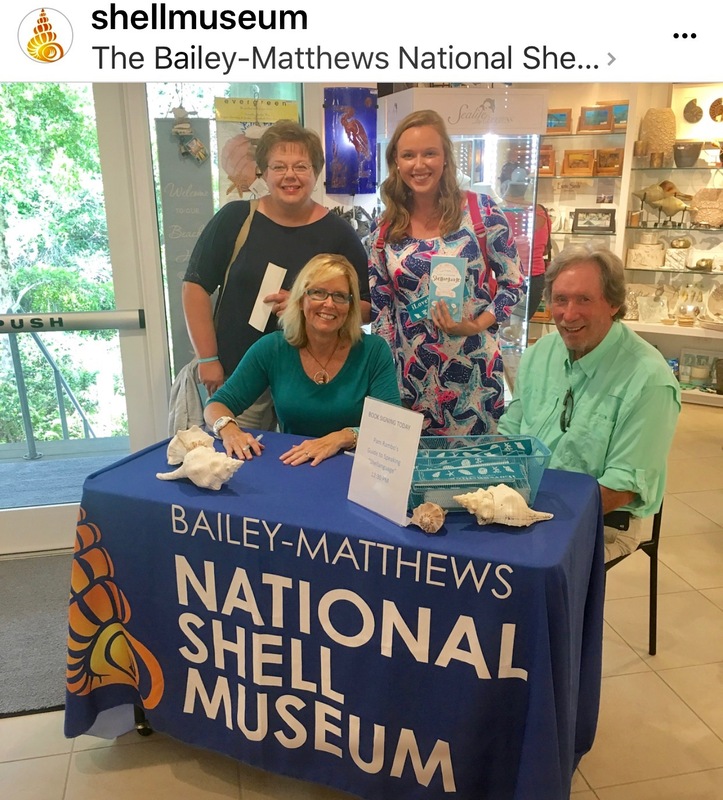 The shell already belonged to someone else! I took a few photos, then put it back in the water. I was a little disappointed that I didn’t find any whelk shells that trip, but I’m glad I got to see that live one! What happeded to your website? I have been on your list for years but have not received a newsletter in months! !